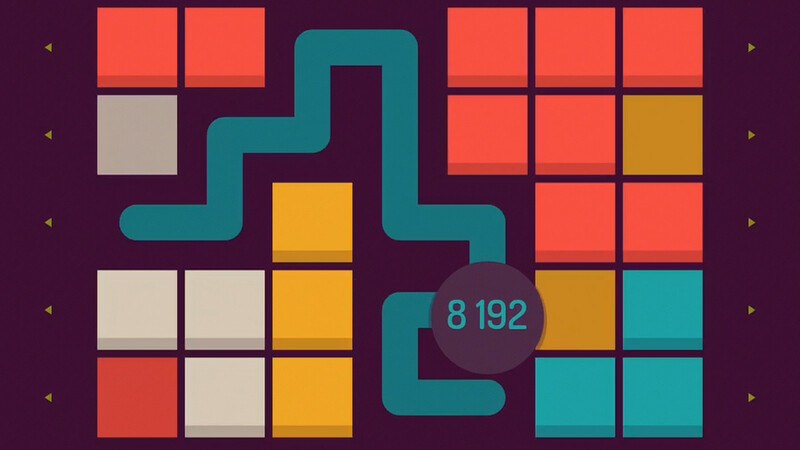 Create a path by unraveling tiles in this challenging puzzler. 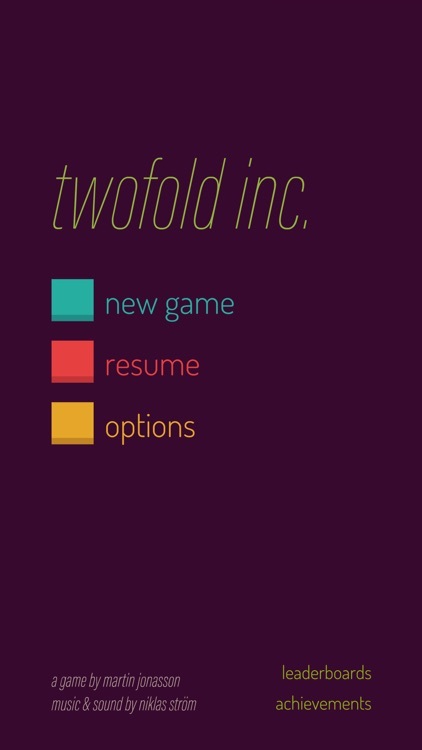 In Twofold inc. you must meet the objectives displayed by shifting the lines of tiles. 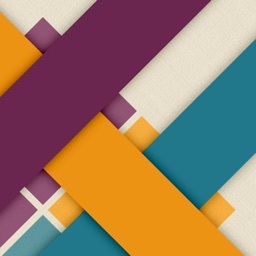 You will scroll through the lines to move them and create a path to clear the tiles. 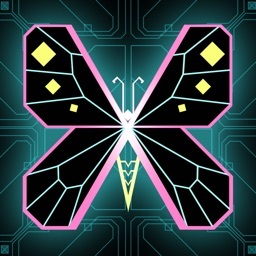 The game includes endless challenges and two game modes, Standard and Master. Shift the lines. Scroll through the lines to shift them. Create a path. 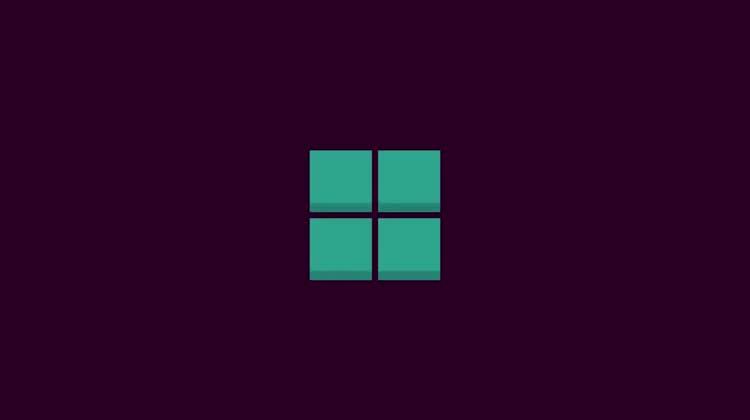 Make a path by eliminating tiles. Meet level objectives. 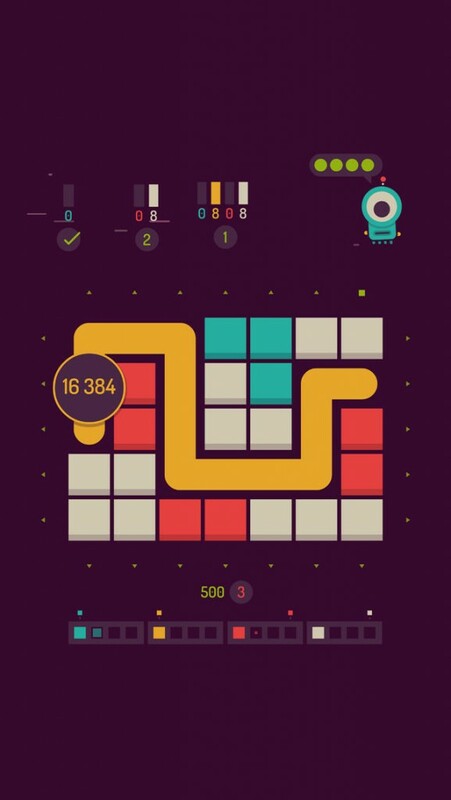 Solve the puzzles to accomplish the level goals. 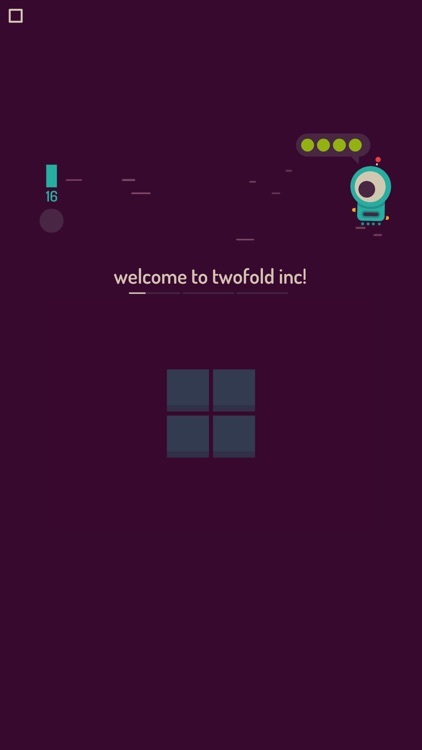 Twofold inc. is an interesting puzzle game made enjoyable by the acoustic soundtrack and little alien guide. 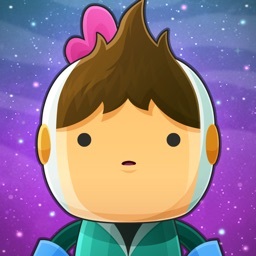 It has the right amount of challenge, attractive visuals, and fun sound effects. 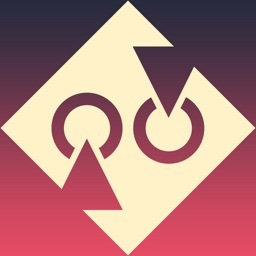 If you like challenging puzzle games, then Twofold inc. is definitely worth your time. 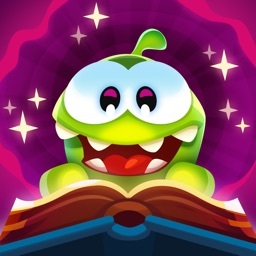 It is fresh, unique, and a great game to sink your teeth into. 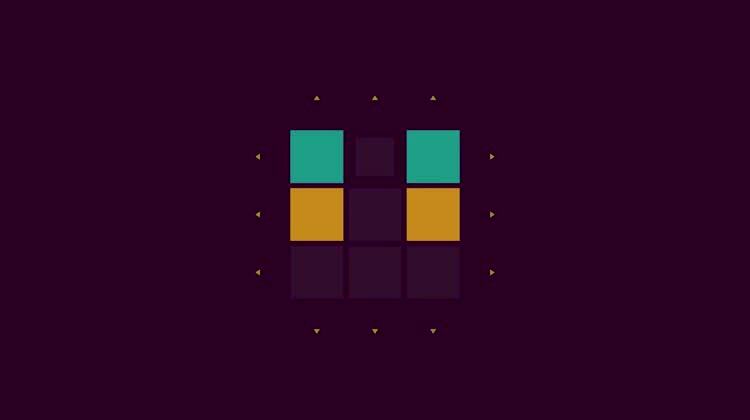 From the creator of rymdkapsel comes a puzzler you've never seen before. 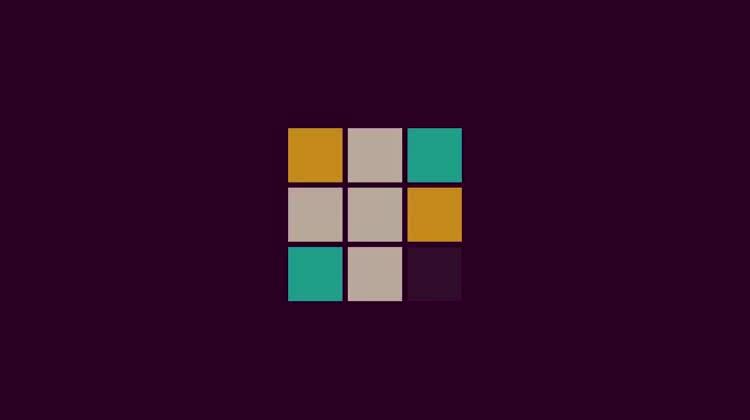 twofold inc. is a humble puzzle game with stunning looks and mesmerizing mechanics. 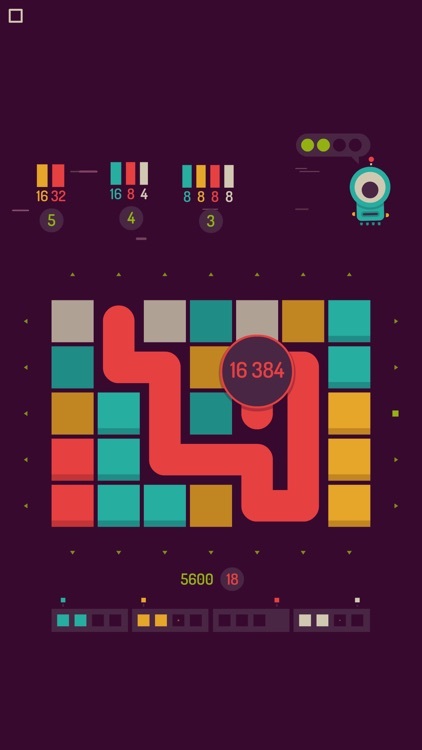 Scroll the playfield to unravel the tiles, then make a path to clear them away. 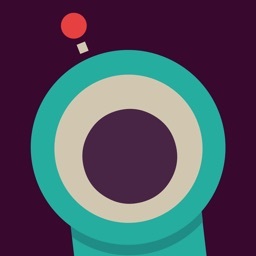 The minimalist visuals hide a depth that will keep challenging and surprising as you master it. 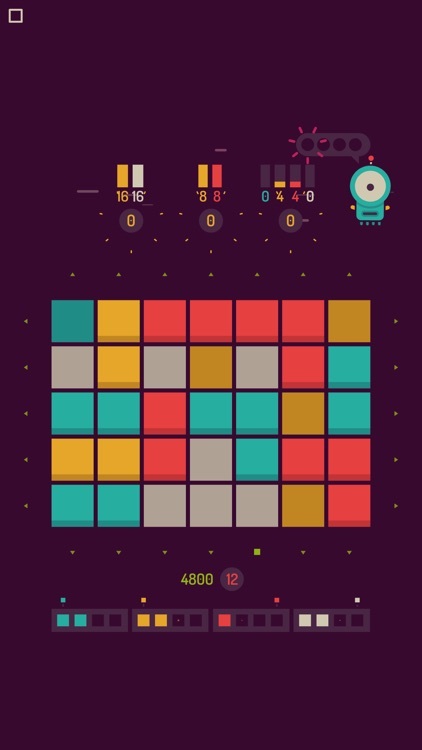 The guys behind rymdkapsel are back at it again with a challenging new puzzle game.